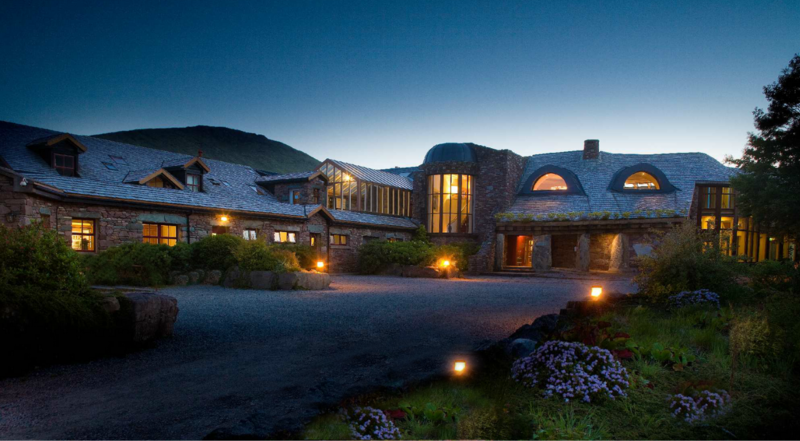 Looking for accommodation in Galway? 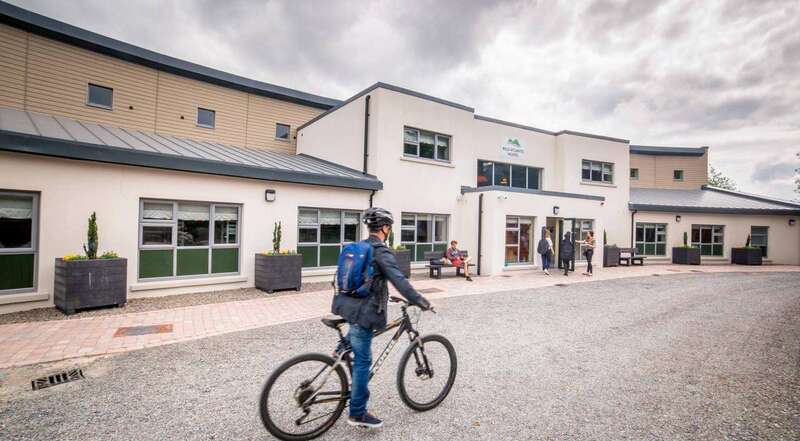 Delphi Resort in Galway provides a home from home experience with 2 properties to choose from – Delphi Resort’s 4 star hotel and the onsite Wild Atlantic Hostel. 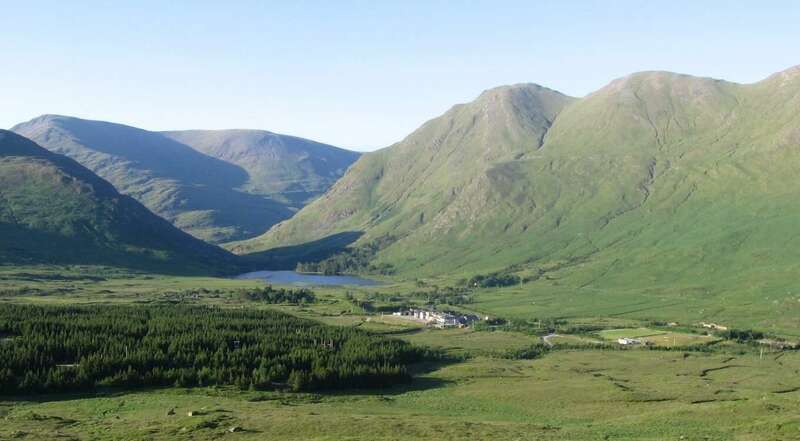 Whatever the size of your party, or budget, we can offer you the comforts of home in our 4 Star hotel in Connemara and our onsite Wild Atlantic Hostel – all located within the resort in scenic Connemara and only a short drive from Galway and Westport. 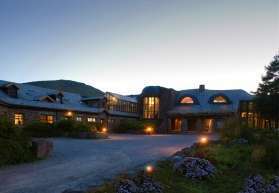 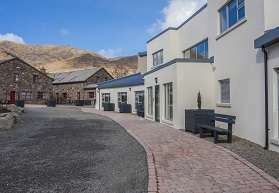 To find out more about Delphi Resort’s 4 star hotel, please click here or to find out more about the Wild Atlantic Hostel, please click here.